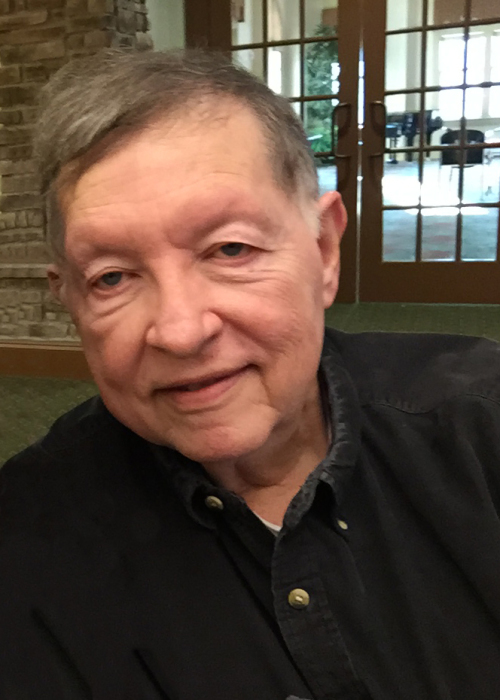 Surrounded by his family, December 2, 2018, Larry W. Isley, age 74, left his earthly home to the enter the gates of heaven. Born June 24, 1944 in Taylor, Texas Larry was raised in Indiana by Paul and Nighel (True) Isley. Larry was a 1962 graduate of Carmel High School. He was quite the athlete, earning 10 Varsity Letters in football, basketball, track and field. After becoming the all-time leading scorer, Larry became a member of the Hamilton County 1000 Point Club. Most recently, he was inducted into the Hamilton County Basketball Hall of Fame. Larry continued his love for the game at Evansville University and was a member of Division II National Championship Team. He then transferred to Franklin College where he continued his education and basketball career. Larry not only had a love for sports, but also history. While in college, Larry was working toward earning his bachelor’s degree in history, so he could teach as well as coach; however, he was drafted into the 99th Civil Engineer Squadron at Westover Air Force Base in Massachusetts. Larry became an E-4 Sergeant and Plumbing Special Supervisor. He returned to Carmel and the family business following his 4 years of service to his country. In September of 1970, Larry met the love of his life, Cherie Swails. They married on Valentine’s day, February 14, 1971. Together they had three beautiful children. Throughout the years, Larry was active in coaching whatever sport the children and grandchildren chose to participate. From softball, to baseball and soccer fields, or the basketball courts, his passion for coaching and teaching shined. In 1997, Larry became President of L.E. Isley & Sons, Inc and retired in February of 2007. During the years, he served on the Board of the Greater Indianapolis Chapter of the PHCC for over 20 years and earned Contractor of the Year Award. Throughout each of his activities, Larry continued his competitive spirit. He enjoyed watching IU basketball, playing marbles, cribbage or anything sports related. He also liked to teach others how to play different card games. Larry loved spending time with his miniature schnauzers, Cassie and JoJo. His greatest joy in life was spending time with his family where his love was deep. Larry will be greatly missed! Larry was preceded in death by his father, Paul Isley. Survivors include his beloved wife of 47 years, Cherie Isley; mother, Nighel Isley; daughter, Tammy Hall, sons; Brad (Charlotte) Isley and Doug (Kelly) Isley; grandchildren, Zachary and Kimberly Hall, Peighton and Bailey Isley; great-granddaughter, Aliviah Ector. 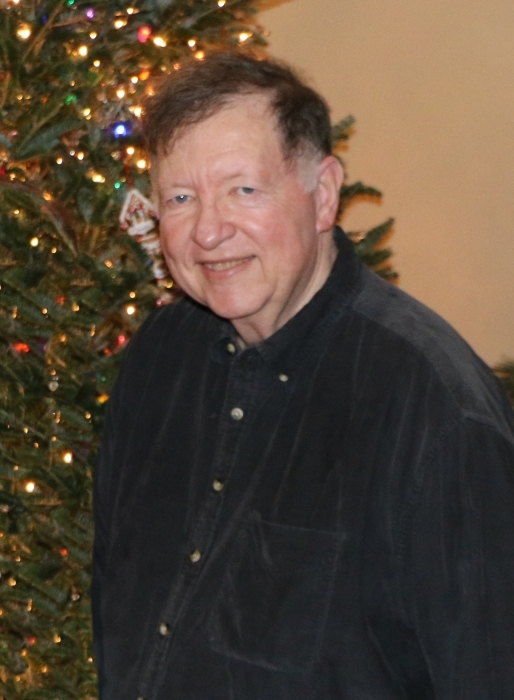 Family and Friends will gather on Thursday, December 6, 2018 from 4-7 pm in Traders Point Christian Church North, where Larry attended. The funeral will take place on Friday, December 7, 2018 at 1 pm in the church. Burial will follow in Carmel cemetery. In memory of Larry, contributions may be given to donor’s favorite charity.